Good afternoon, Nicolas – first of all, would you tell us what CLS is and what it does? Since 1986, CLS, a subsidiary of CNES (French Space Agency), IFREMER (French Research Institute for exploration of the sea) and the investment company ARDIAN, has developed satellite services for localization and environmental data collection, space oceanography, and radar detection. We target 5-6 different markets, namely Space, Environment, Tracking, Energy O&G, Maritime Security, and last but not least, fisheries. Thanks for describing that, Nicolas. Would you please explain why an organization like CLS has decided to join the BlueBRIDGE consortium? Sustainable management of marine resources including Fisheries Monitoring Centers (FMC) and fish stock planning. Environmental monitoring: oceanography, wildlife, oil pollution, climate change, Copernicus marine core service, etc. Maritime security including fisheries management and Illegal, Unreported, and Unregulated (IUU) fishing monitoring. In particular, in BlueBRIDGE we are working on a promising application to semi-automatically identify aquaculture structures using satellite remote sensing data (the so-called Aquaculture Atlas Generation) that is at the intersection of these three domains (sustainable aquaculture, impact on environment, potentially illegal aquaculture feature detection). Why is this so different from current aquaculture atlas techniques? We are actually building a System for the Production of an Aquaculture Atlas (AAPS) from Earth Observation imagery. We take the data coming from satellites as input and, as output, we generate geospatial information about aquaculture. Up to now, we have been focusing on Greece. 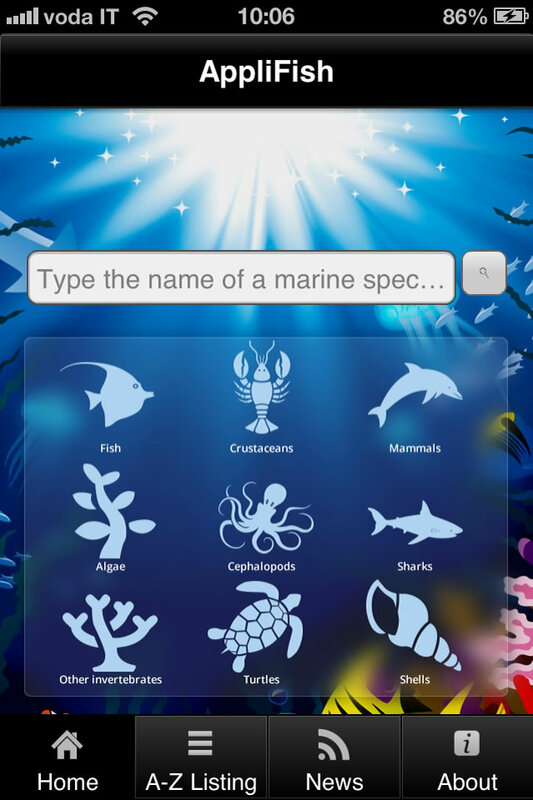 We have developed software that automatically detects marine fish cages. We have also developed dedicated Geographic Information System (GIS) software to ease the analysis of operators. The overall system will be easy to use, fast, efficient, and dedicatedly tuned for aquaculture needs. 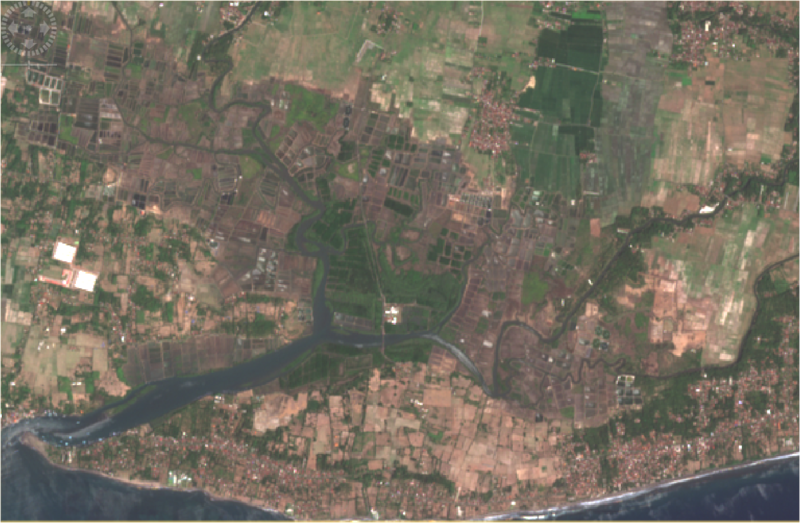 As you can see, satellite imagery is of paramount importance for the Blue Growth sector, as satellite is often a unique and affordable means through which to provide information on wide marine or coastal areas, compared to the deployment of in-situ sensors, ships. The most important thing to remember is that the cost of satellite services is also decreasing with the increase of the number of Earth Observation satellite missions. For example, you just have to think that all the data generated by the European Copernicus program through Sentinel-1 with a High resolution Radar sensor or Sentinel-2 with a multispectral optical sensor and Sentinel-3 for oceanography, sea topography, Sea Surface Temperature (SST), ocean color, are completely free! Satellite data are still a not completed exploited resource, and we can still benefit a lot from them! In BlueBRIDGE, we would like to demonstrate the value behind these data for the aquaculture sector. Maybe this can be an example also for other sectors! It looks like this application can have a big impact on aquaculture structure detection. This application will be of particular interest for CLS, especially within the INDESO project, a national project in Indonesia that intends to provide a forecasting and management center for marine resources, making it possible to predict changes in fishery resources and protect them (in which CLS is involved). But it doesn’t stop there: any country could make use of this application. Currently, the Food and Agriculture Organisation (FAO) of the United Nations is also very interested in this application to enrich its National Aquaculture Sector Overview (NASO) map collection with information on exact delineation of all the fish cages in all the fish farms in Greece. The need of better geospatial information of aquaculture features is also of particular importance in South East Asia, where comprehensive data sets are often lacking in spite of a major increase in aquaculture in the economy. New site identification, diversification with new species selection, and enhanced production are the 3 components, for example, for seaweed aquaculture. In-depth knowledge of geospatial information about the past and the current situation is the key to move forward, and to better analyze the future potential. Thank you, Nicolas, for your time. We look forward to the final release of the aquaculture atlas!